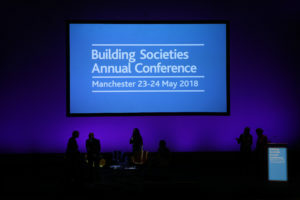 The BSA Annual Conference was held at Manchester Convention Centre on 23-24 May 2018. BSA's CEO, Robin Fieth took the opportunity to set the theme by talking about seven topics for all our Board agendas. Here he continues a number of those themes. On 3-4 May 2017 London hosted the BSA Annual Conference. 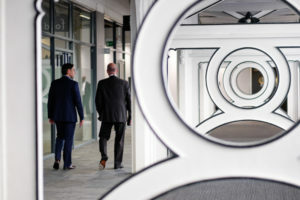 The event was held at Business Design Centre and included presentations from Dr Andrew Sentance, John Pienaar and Carolyn Fairbairn. 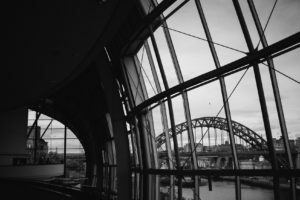 Conference themes from 2016 included regulation, governance, talent development, branch and digital strategies and threats like cyber-crime. The event took place on 18-19 May.